Scholle Packaging Kuban LLC is a modern plant producing plastic packaging Bag-in-Box under license of the world-known company Scholle IPN. The plant of Scholle Packaging Kuban LLC is located in the south of Russia in the Kransodar Area near seaport Novorossiysk. Thanks to the favourable geographical location close to the main customers the plant is able to supply its production in the shortest period of time with minimum logistic costs. 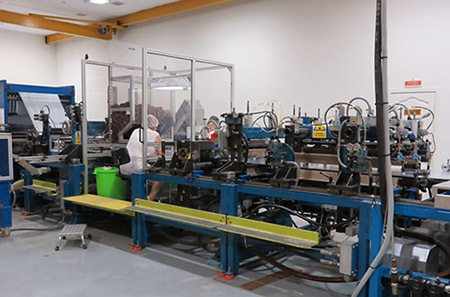 Up-to-date production facilities of Scholle Packaging Kuban LLC comprise of enough free space for location of production, office and storage rooms. 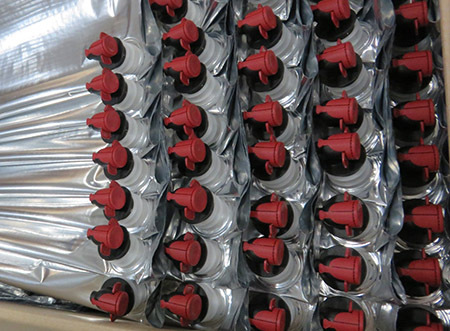 Scholle Packaging Kuban LLC has automatic production line of bags intended for liquid products. The line is always operating in good conditions thanks to qualified personal and regular technical maintenance and control by ScholleIPN specialists. 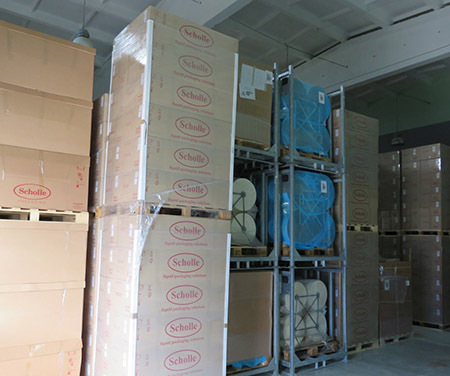 There is not a big team of employees at Scholle Packaging Kuban plant. It started working in 2009 and thanks to diligence of professional stuff, the plant has already produced many bags of volume 2, 3 and 10l. 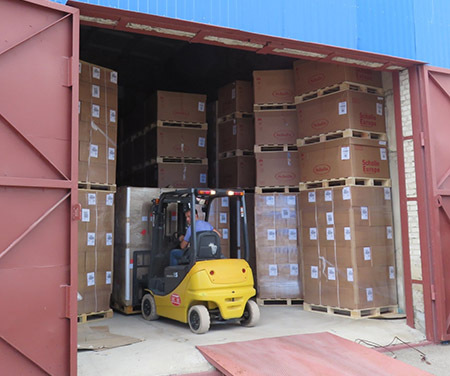 After 8 years of continuous work, Scholle Packaging Kuban can be literally considered as one of the enterprises located on the South of Russia, that has high standards of work environment and product quality.